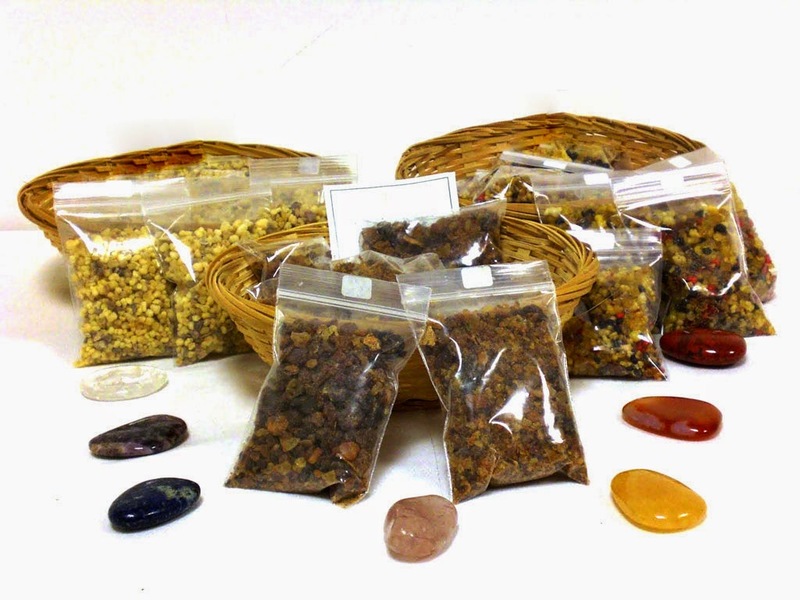 Receipes for Customized Incense | Law of Attraction Plus: The Secret revealed! - Put a teaspoon of the preparation well mixed on an instant charcoal. - Begin by spreading the smoke of the incense from the back of the room or house towards the front door. - Leave windows and doors closed for a few minutes, the open the windows and ask your deity of devotion for the cleaning of the place from all negative residue and for whatever reason made you light the incense. - It's recommendable to do a good purification at least three times a week.